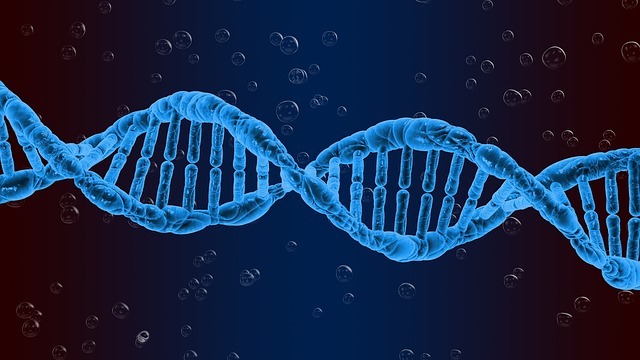 Genetics occupies a critical role in the entire study of biology. Aside from providing an enhanced understanding and perspective of animal, plant and microbial life, genetics also plays an indirect role in the sciences of humanity, anthropology and sociology. Today, genetics is considered a fundamental aspect of modern medicine, biotechnology, molecular biology, and agriculture. Etymologically, the term genetics is a corruption of the ancient Greek words genetikos and genesis (which translates as generative and origin, respectively). The earliest record of its use was in 1905 by English biologist Dr. William Bateson, who proposed the use of genetics for the new branch of science in a letter to Cambridge professor Adam Sedgewick. Historically, genetics has always been defined as a study of heredity. However, the study of the concept of hereditary predates the study of the biology and anthropology by a fair margin. Possibly the earliest examples of hereditary study and its practical applications lie in the study and development superior plant crops and livestock. Beyond that, many have also observed the heritable traits in humans intermittently throughout history. It wasn’t until the latter half of the 19th century though that more precise characteristics of genetic inheritance began to be noted in detail. Genetics as a scientific discipline did not begin until 1865 when Gregor Mendel, an Augustinian monk, published a paper entitled "Experiments on Plant Hybridization" (Versuche über Pflanzenhybriden) in the Society for Research in Nature (Naturforschender Verein) journal. In his paper, Mendel, based on the results of a couple of decades of breeding experimentation involving pea plants in the monastery garden, demonstrated that physical traits of an offspring are transmitted by the parents at the moment of conception. Mendel also argued that such traits are not an equal blending of the mother and father’s traits. Instead, there is a randomness in the heritable traits. These heritable traits would go on to be named as genes. Mendel’s classical methodology is credited by many as the prototype for modern genetic research and forms the foundation of current gene research.